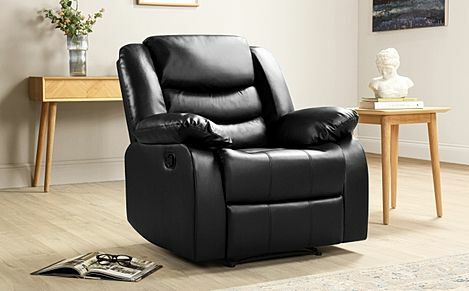 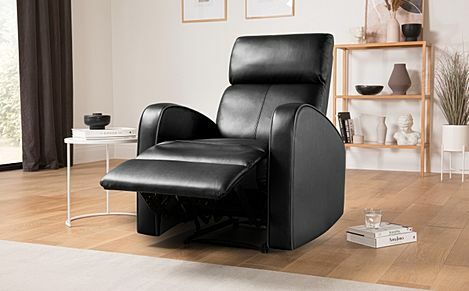 The ultimate indulgence, leather recliner armchairs are the perfect throne to watch a film or catch up on the sport. 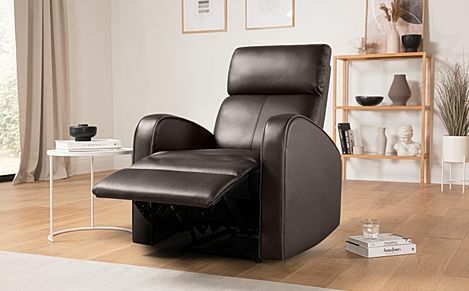 Pick your favourite chair from our luxurious, great-value range. 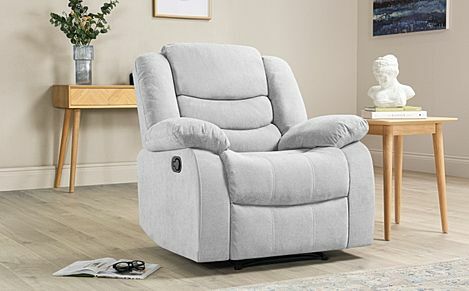 Plush, comfortable and inviting, a recliner armchair is the perfect spot for some much-needed rest and relaxation. 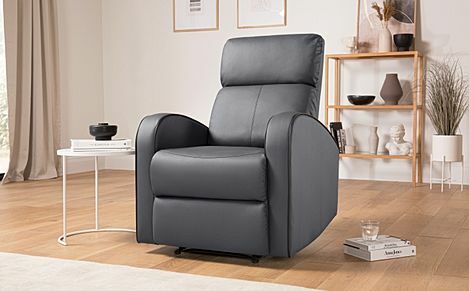 With a variety of different styles, finishes and colours, our reclining armchairs are versatile enough to easily fit into any existing living room setup. 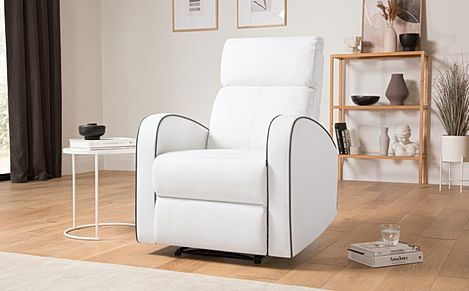 And with our fast and free shipping to most of the UK, getting your new armchair delivered right to your doorstep is fuss-free and incredibly convenient. 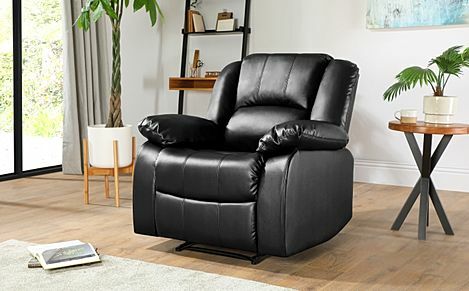 All our recliners are crafted for sinkably soft comfort and support, and our leather upholstery is smooth and luxurious to the touch, with a protective coating that keeps it durable and easy to clean. The simple, two-stage reclining action means you just need to pull on the handle to release the footrest and lean back for your desired position. 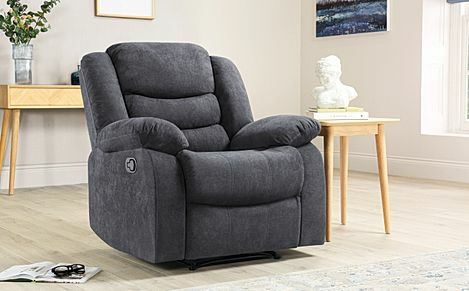 And if you're looking to kit out your living room with an ultra-comfy recliner suite, Furniture Choice offers amazing value and quality at an affordable price.